AAV-DJ Packaging System | Cell Biolabs, Inc. 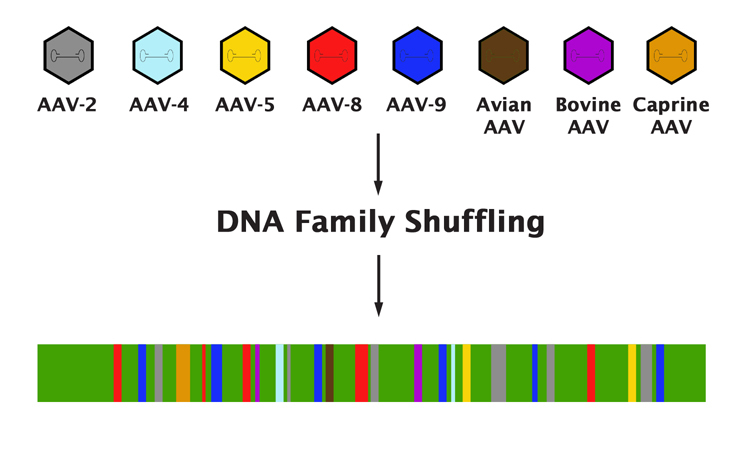 NOTE: AAV-DJ and AAV-DJ/8 Helper Free Systems are available for sale to academic, government and non-profit research laboratories. All other purchasers require a commercial license for all fields including research use. Please contact our Business Development department for license information. Suzuki, K. et al. (2016). Five colour variants of bright luminescent protein for real-time multicolour bioimaging. Nature Commun. 7:13718. Inutsuka, A. et al. (2016). The integrative role of orexin/hypocretin neurons in nociceptive perception and analgesic regulation. Sci Rep. doi:10.1038/srep29480. Yokoi, N. et al. (2016). Identification of PSD-95 depalmitoylating enzymes. J Neurosci. 36:6431-6444. Liu, J. & Moon, Y. A. (2016). 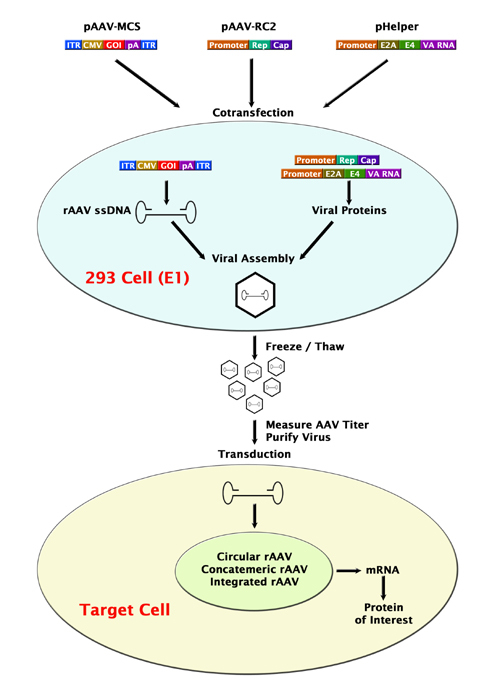 Simple purification of Adeno-Associated Virus-DJ for liver-specific gene expression. Yonsei Med J. 57:790-794. Aoki, M. et al. (2016). Involvement of 5-HT2CR RNA editing in accumbal NPY expression and behavioral despair. Eur J Neurosci. doi:10.1111/ejn.13233.